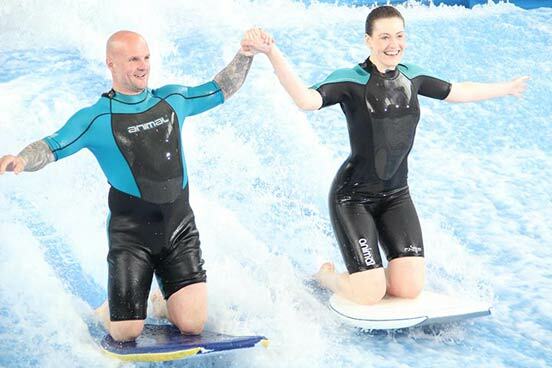 If you know someone who would love to get wet-suited and booted and learn to ride the waves then this activity is the perfect present to get them started on what may well turn out to be a lifelong love of surfing. Surfing is widely considered to be one of the most exciting sports around, and for good reason. Something about being at the mercy of the elements, searching for the perfect wave and learning to work with the natural currents and tides of the ocean will always appeal to those who aspire to be close to nature. 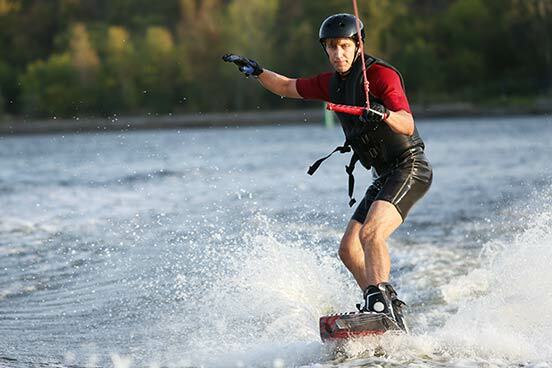 There is also the sheer thrill of overcoming the physical challenges which arise when attempting to balance on water. 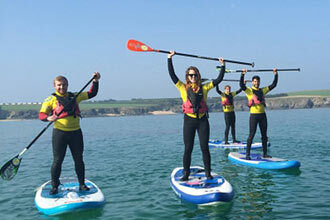 This is a chance for a lucky enthusiast to enjoy an introduction to surfing with a qualified instructor, who will take novice surfers to one of two beaches in the UK. These are areas known for their surf which is ideal for beginners who will enjoy the excitement of waves that are large enough to surf without being overwhelming. They will learn about beach safety as well having their expert instructor demonstrating a range of basic surfing techniques such as standing, turning and recovering their boards. By the end of the day, they will enjoy the unforgettable thrill of surfing their first wave. When done right, surfing looks effortless, and while a surf lesson will demonstrate exactly how misleading that impression can be, it is also a great way to learn the essential skills that every surfer builds on as they master the art of spotting a great wave, getting into position and defying gravity as they ride to shore with a rush of adrenaline. This experience is for two people however there'll be a maximum of 6 other people in your group.